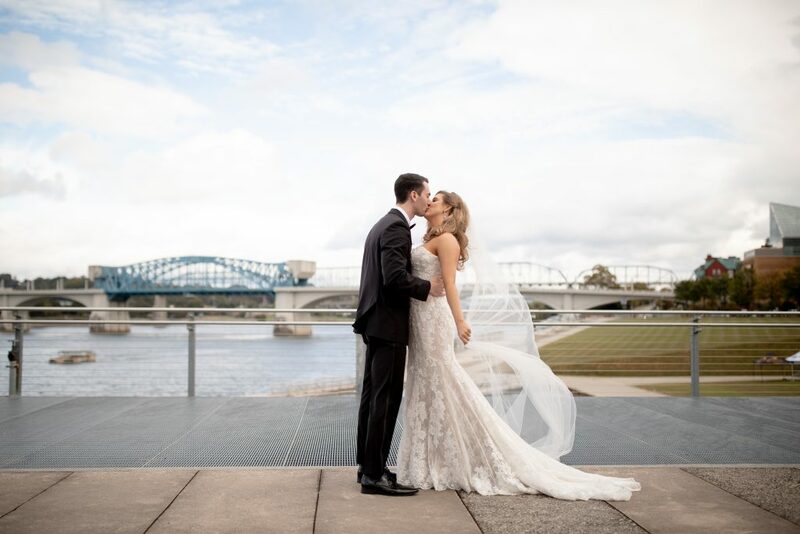 Mandy Rhoden | Web | Instagram | FacebookBride Tribe Chattanooga | Web Video by Carl Simakoff | Web It is no secret that Chattanooga is known for its beautiful natural surroundings – It is called the.. The Wedding of Bailey and Travis Martin This day was everything magical and more. Bailey is one of our cherished wedding planners here at Wildflower, so when Travis popped the question, we made it our mission.. 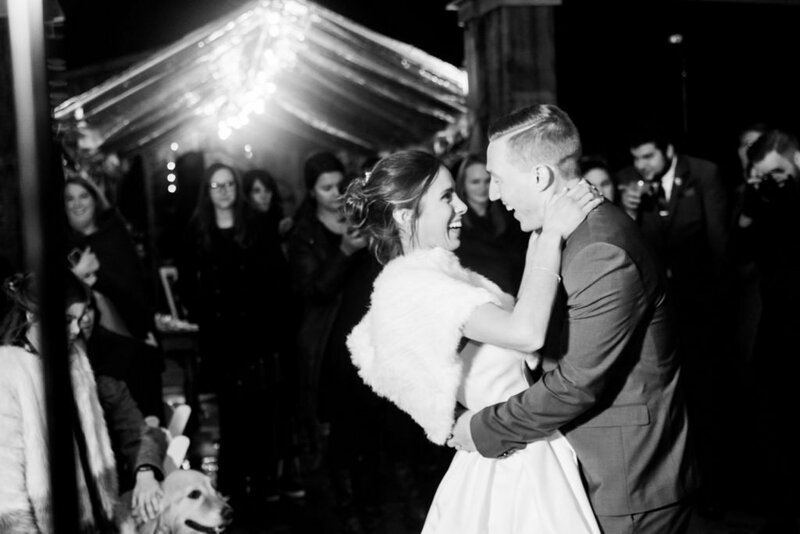 When it comes to rustic wintery weddings, sign us up!! Every wedding has a theme and style, but what truly sets it apart is the bride and groom. We loved incorporating Allie and Riley’s individual personalities..
We know it’s January, but our mind is stuck in October. Check out the lovely Kelsey and Stephen on their wedding day! 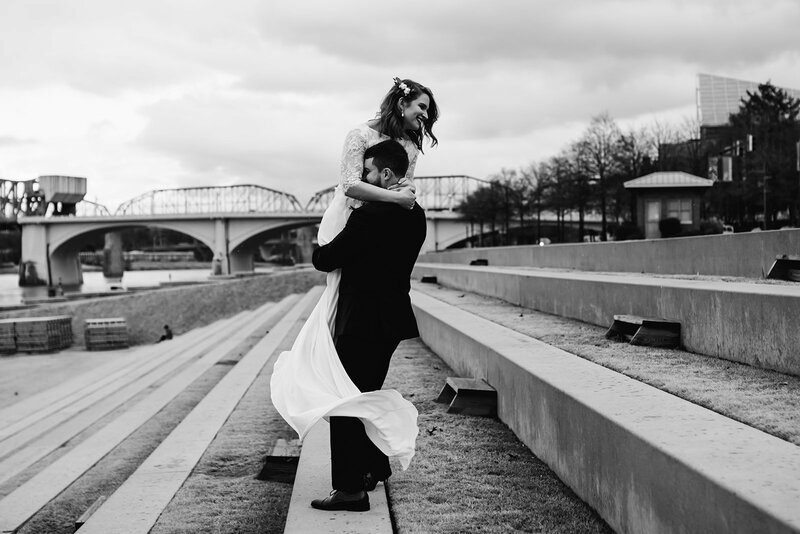 We can’t stop swooning over these two When we met with Kelsey and Stephen,.. It seems that Autumn comes and goes in a blink of an eye. 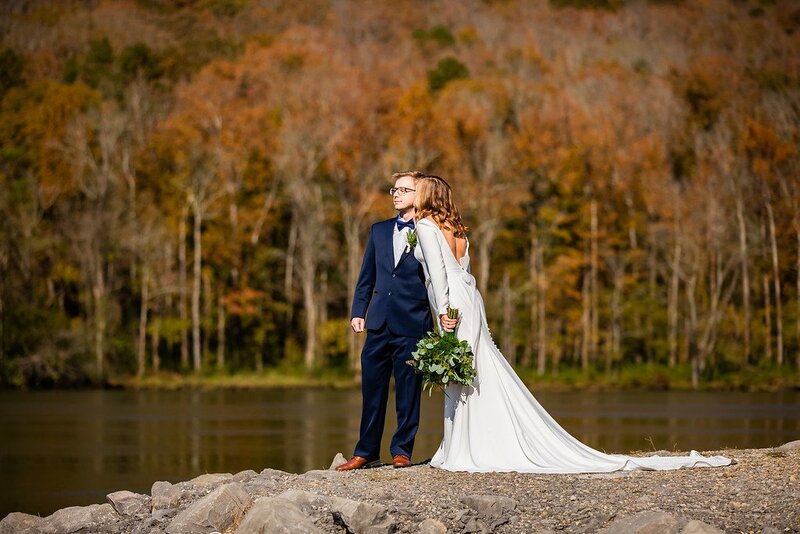 Thankfully, we were lucky enough to have had some fall weather stay for Haley and Jake’s wedding day. The wedding took place..